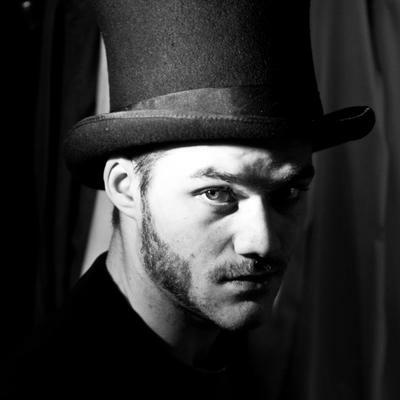 Lorenzo Richelmy is an Italian actor who was born on March 25, 1990. Lorenzo Richelmy's recent filmography includes the movies Marco Polo: One Hundred Eyes (2015) and Sotto una buona stella (2014). 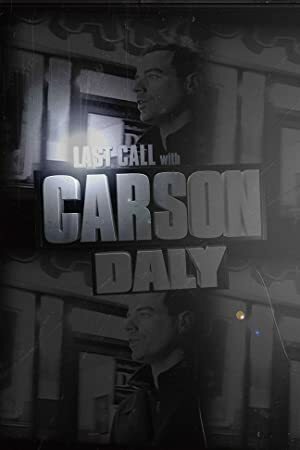 Marco Polo and Last Call With Carson Daly account for some of Lorenzo Richelmy's recent TV credits. Lorenzo Richelmy's Instagram account (@lorenzorichelmy) has a reasonably sized fanbase with about 33,000 followers. His recent posts to Instagram have gotten around 2,300 likes each. There are about 4 movies featuring Lorenzo Richelmy as of 2018. Some of the most recent Lorenzo Richelmy movies include Marco Polo: One Hundred Eyes, Sotto una buona stella, and Il terzo tempo (The Third Half). 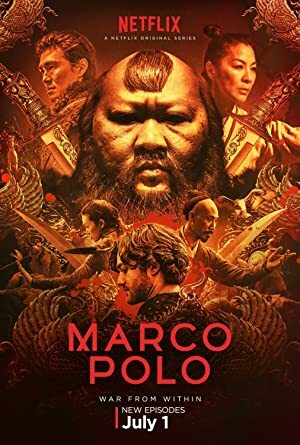 Lorenzo Richelmy played Marco Polo in Marco Polo: One Hundred Eyes, released in 2015. Sotto una buona stella, released in 2014, featured Lorenzo Richelmy as NiccolĂ˛ Picchioni. Lorenzo Richelmy played Samuel in Il terzo tempo (The Third Half), released in 2013. As of 2018, Lorenzo Richelmy has contributed to about 2 TV shows. Some of the most recent Lorenzo Richelmy TV appearances include Marco Polo and Last Call With Carson Daly. On Marco Polo, Lorenzo Richelmy played Marco Polo in 2016. In 2014, he was a guest on Last Call With Carson Daly. Lorenzo Richelmy Instagram: .ALIEN. (or me watching a hot dog after the gym) #honey #money #dolceroma #bradcefanapippa WARNING @juji79 abs ! lorenzorichelmy .ALIEN. (or me watching a hot dog after the gym) #honey #money #dolceroma #bradcefanapippa WARNING @juji79 abs !